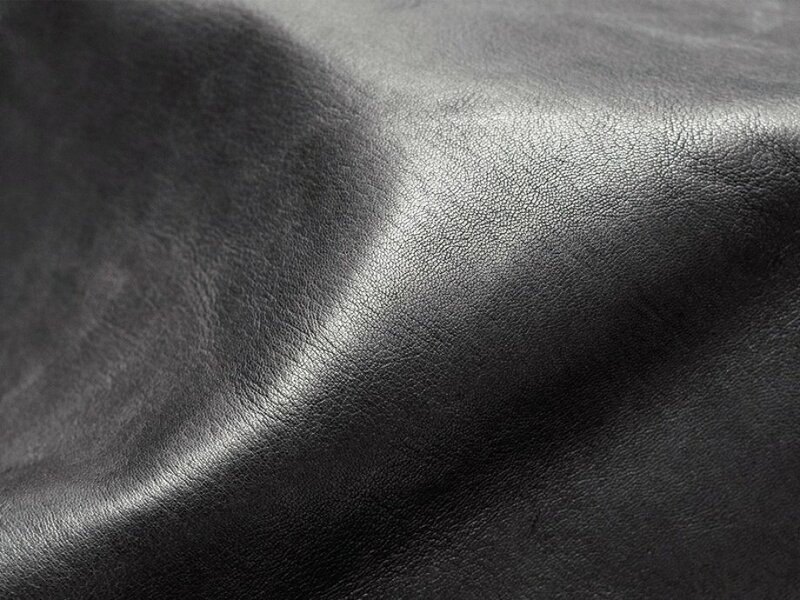 Kani Leather Tannery produce washable leather extremely soft and pleasant to the touch. 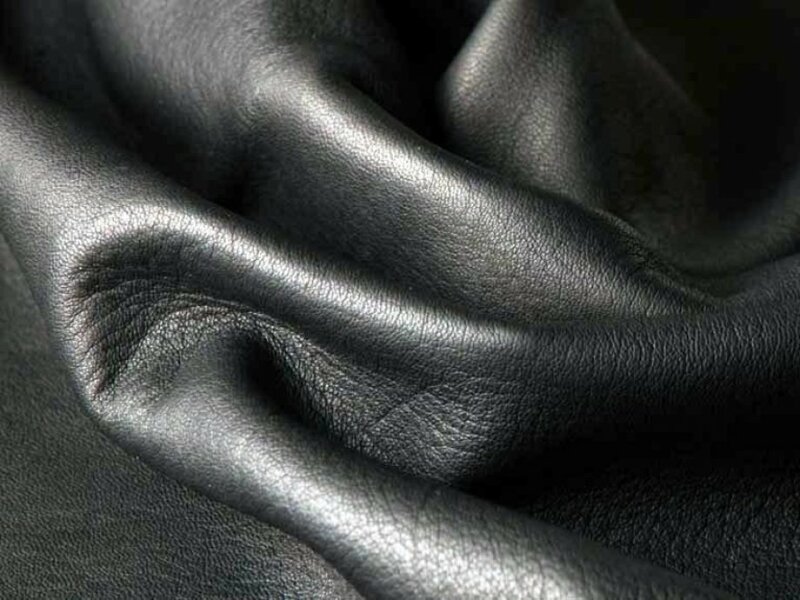 Afterwards a natural leather tanning, washable leather is treated in washing machines. In order to obtain better leather quality, lightness and resistance.Washable leather tanning is to process the sheepskins in a pure and natural way without using harmful chemicals. The process is used in order to stabilise the sheepskins and be able to process the resulting leather. 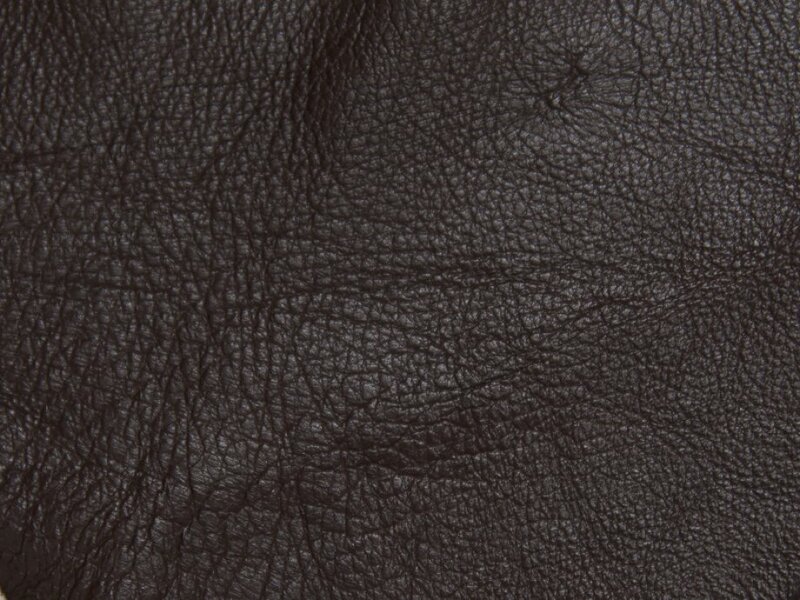 It is a traditional, artisanal process in Kani Leather Tannery that takes advantage of the tannic acids naturally found in some plants, by using the barks, branches, leaves or even some fruits in some specific techniques. Washable leather can be washed in washing machine at a temperature of 30 Celsius degrees, without using soap or any kind of detergent. After drying in a ventilated room, this product can be ironed as normal cloths with Kani Leather Tannery guarantee. 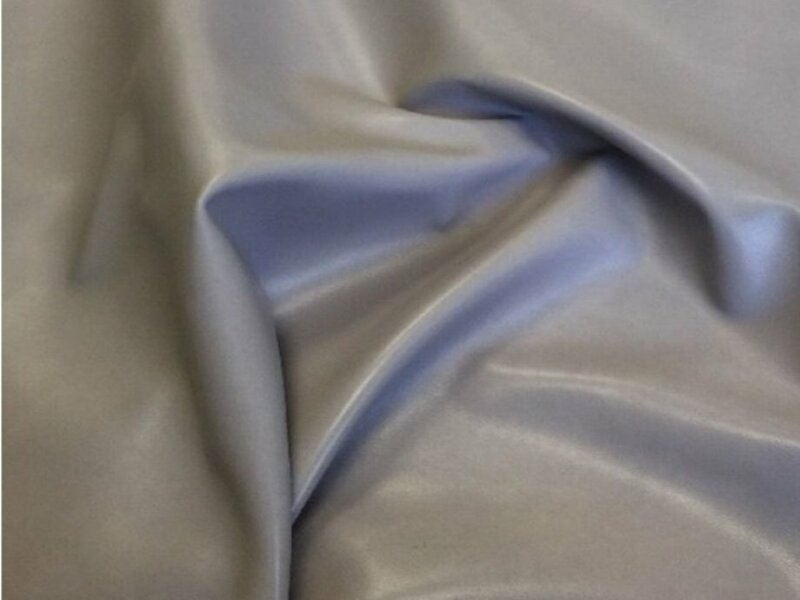 Kani Leather Tannery also produces suede washable leather, it is having same process with regular washable leather except suede top.